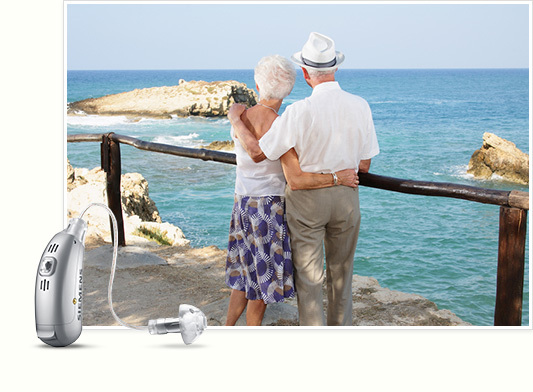 High quality hearing aids with the latest technology to suit your individual needs. Download our guide to hearing aids and make informed decisions on your next device. We offer therapeutic management and treatment for all forms of tinnitus. We welcome you to our website! It is a pleasure to inform you of our comprehensive diagnostic services in Mayaguez and Aguadilla. We offer a full range of diagnostic evaluations and rehabilitative services which are unmatched in these areas. If you have any questions, please email us or call our respective telephone numbers: Aguadilla-787 882-8585 and Mayaguez-787 834-0660. Our fax number is 787 882-8590. We want to thank you in advance for your visit and hope to see you soon in one of our offices. Proper diagnosis and treatment for children with speech and hearing disorders. 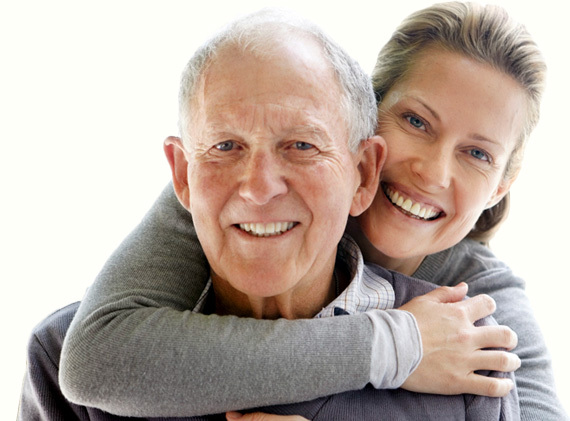 Comprehensive evaluations that will help determine your particular hearing loss. Custom fitted earmolds and earplugs for swimmers, hunters, musicians and more. A great selection of hearing products and accessories to suit all of your hearing loss needs.